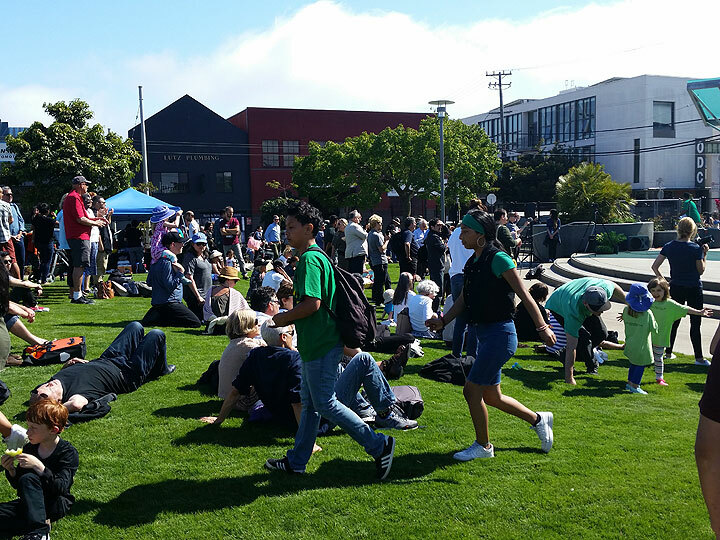 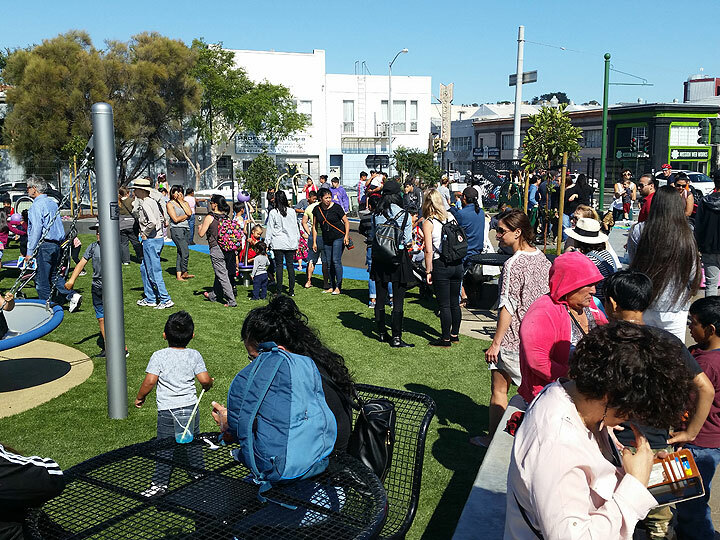 New park at 17th and Folsom gets its name unveiled at opening day, June 23, 2017: In Chan Kaajal Park, taking the Mayan expression meaning "small village." 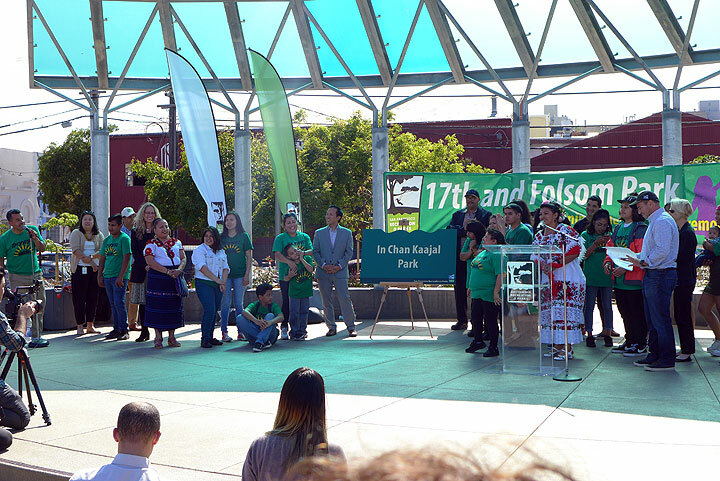 Oscar Grande, organizer for PODER who worked for years to build this park, speaks about environmental justice organizing across California, and specifically as a key element of PODER's project to empower and build community in the Mission. 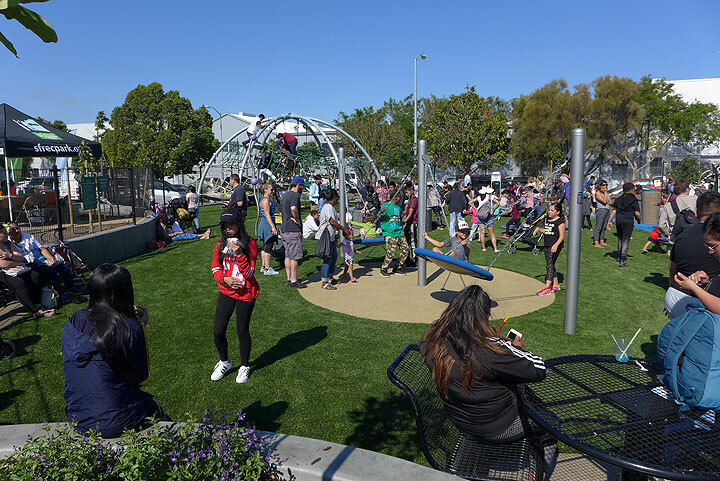 This new park is one of their crowing achievements. 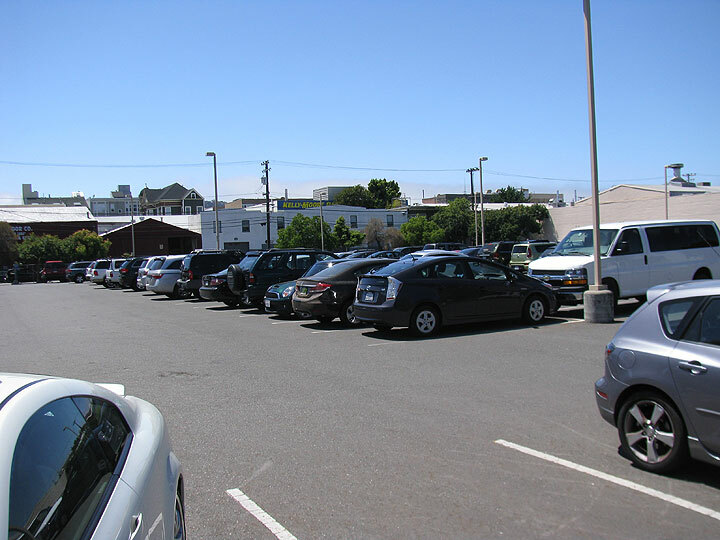 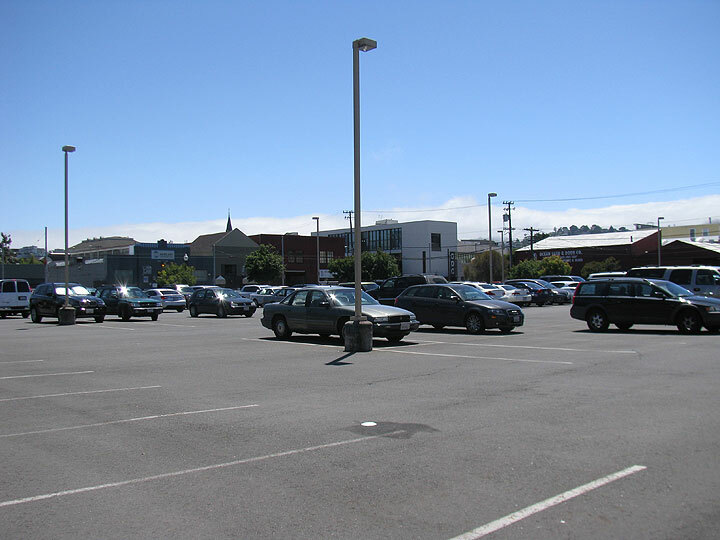 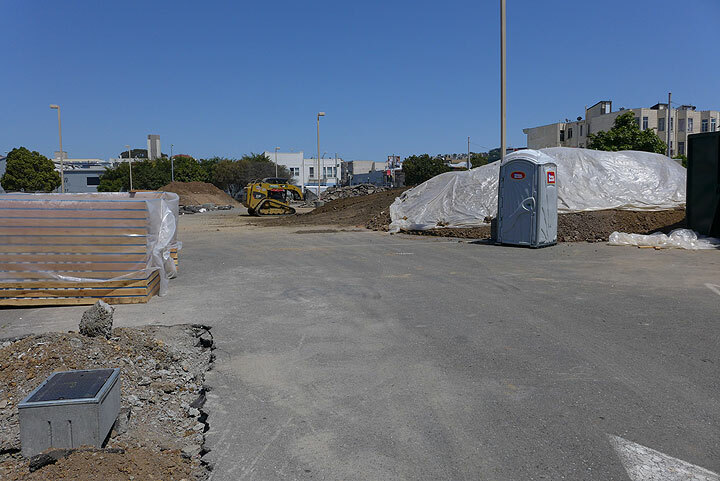 In summer 2013, the lot at 17th and Folsom was still a parking lot. 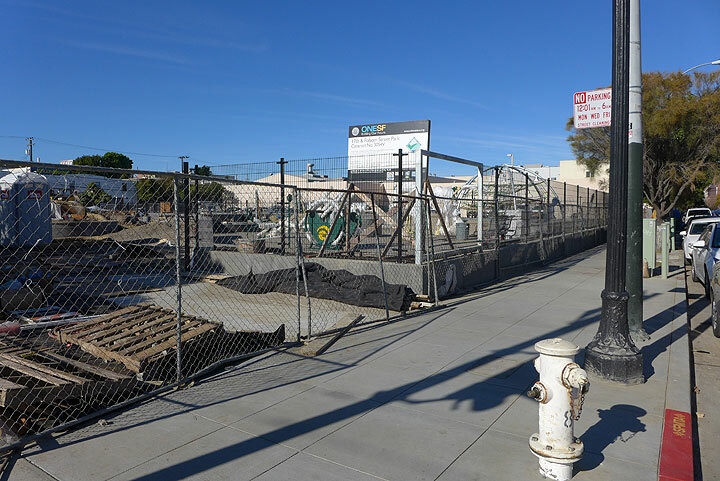 The skeleton of a park begins to take shape. 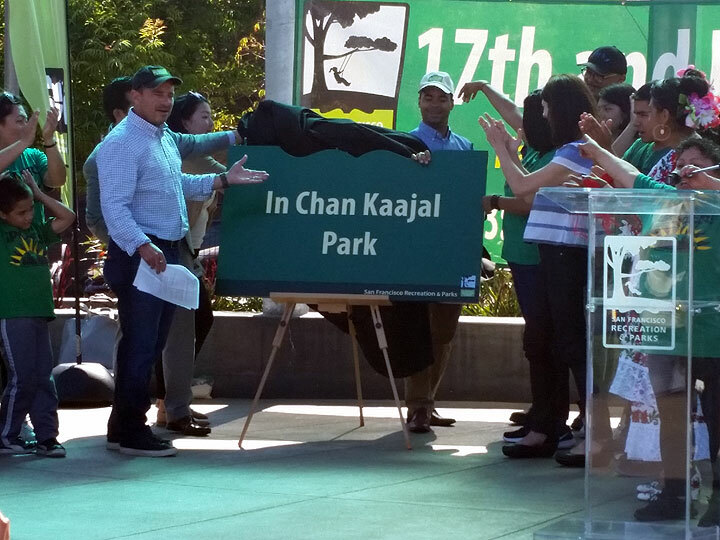 Finally, June 23, 2017, In Chan Kaajal opens! 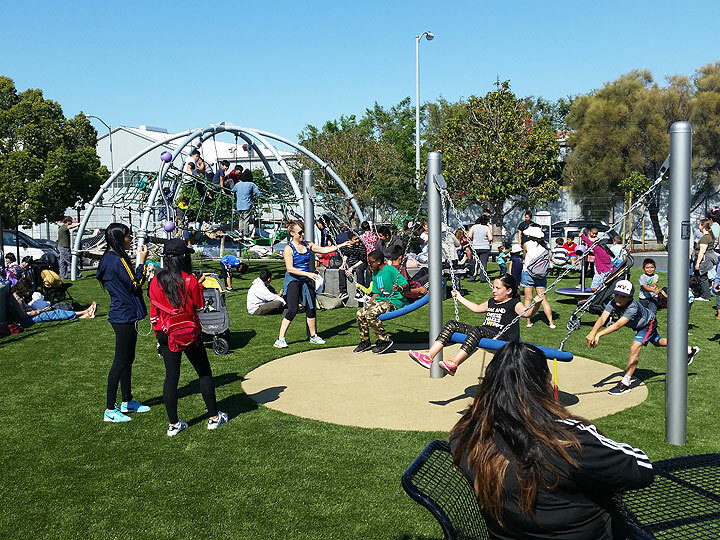 Opening day was blessed with perfect weather! 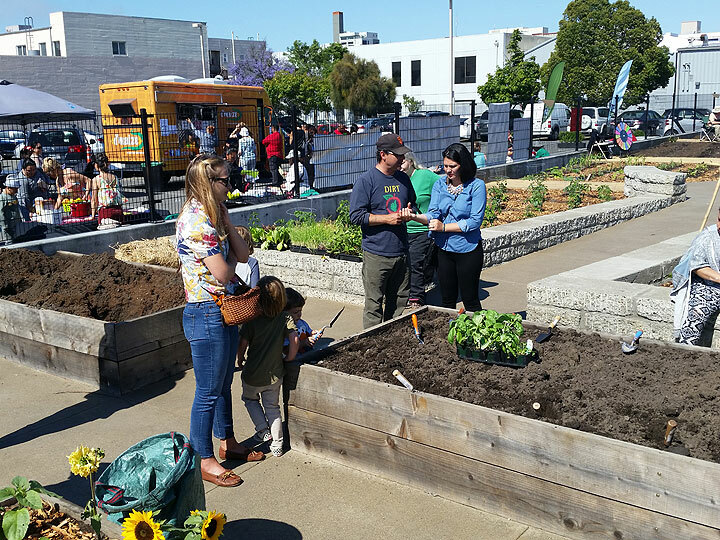 New community garden plots are available too.